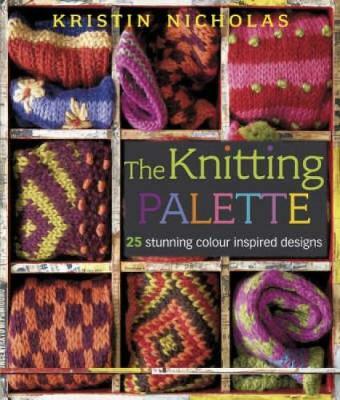 Develop your personal knitting palette with this enthusiastic guide to harmonising colours and textures to create knitted garments that are personal, contemporary, and stunningly beautiful. Play with your new colour freedom with 27 fresh and funky projects including hats, scarves, mittens, socks and sweaters. Work colours into your knitting with wide or narrow stripes, surprising bobbles and fringes, and basic stitches that lend playfulness to even the simplest patterns. Discover which colours work in combination, where to seek inspiration and how to develop your own colour style. You can soon create uniquely personal garments that are as fun to knit as they are to wear!